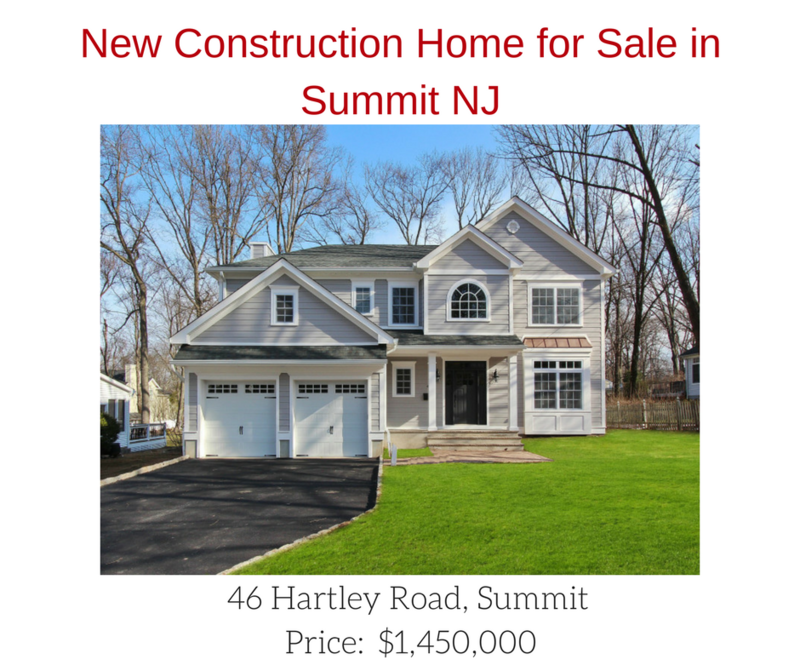 SOLD 46 Hartley Road in Summit NJ is a new construction home that will be completed by Spring 2017. 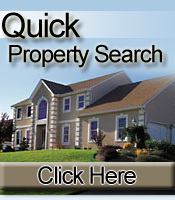 There is nothing like a new home done right in a fantastic location. Built with quality materials and superb workmanship, this home is full of design features that every home buyer will love. The open concept floor plan is perfect for today's lifestyle. 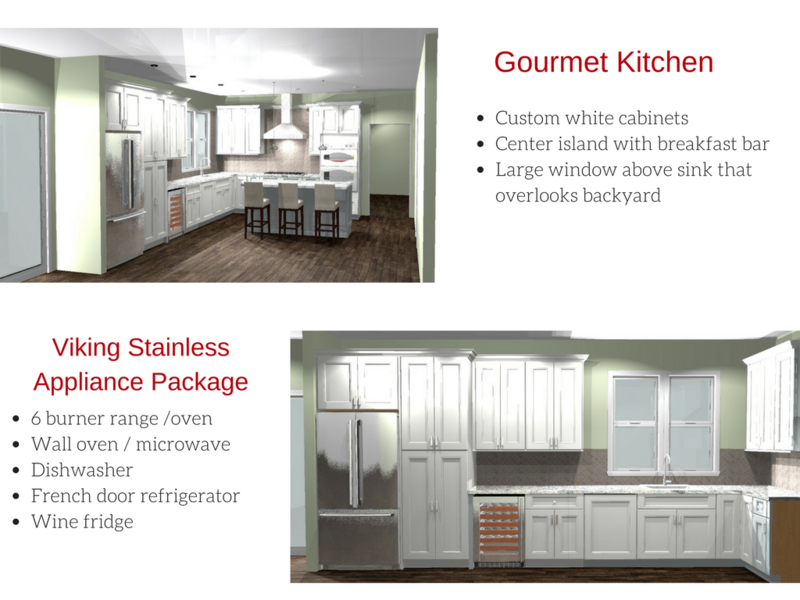 The first floor offers a gorgeous gourmet kitchen that opens to a large family room with gas fireplace. There is a convenient mud room off the 2 car garage with built-in cubbies. 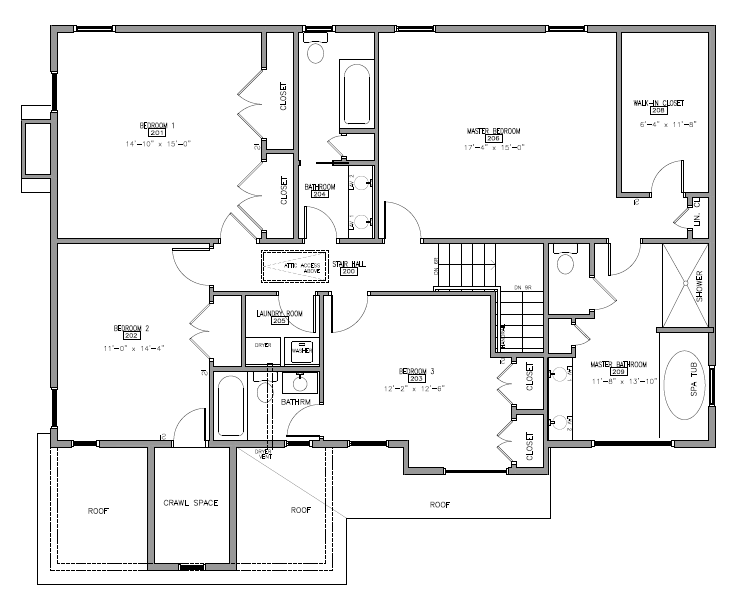 A formal living and dining room complete this floor plan. The second floor of this new construction home in Summit NJ includes 4 bedrooms with 3 full baths. 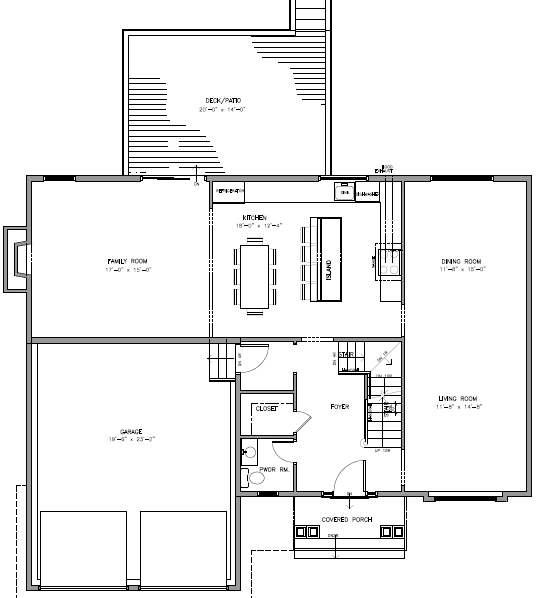 The master suite includes a walk-in closet and luxurious master bath . Laundry is also located on the second floor. This fantastic new construction home is close to downtown Summit, NJ Transit Trains, major highways, airport and world class shopping. For more information about New Construction and New Homes for sale in Chatham, Madison, Summit, Millburn, Short Hills and other fine New Jersey communities, please contact Trish Giassa at 201-960-2090. 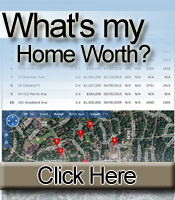 We can help you buy or sell a home in Chatham, Madison, Summit and Short Hills, NJ areas.